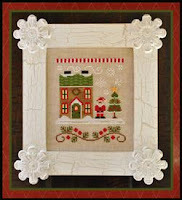 What is more rewarding than stitching clever new holiday designs to share with friends and family? 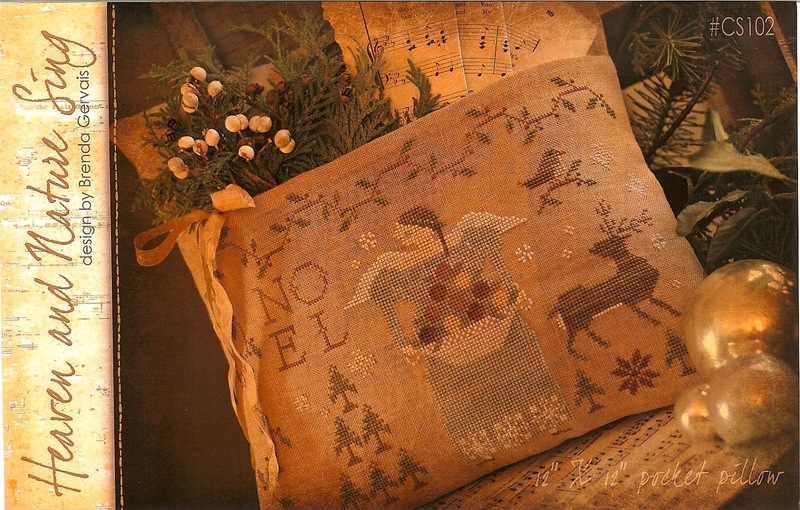 Shown this week are three new pillow kits from Pine Mountain Designs. 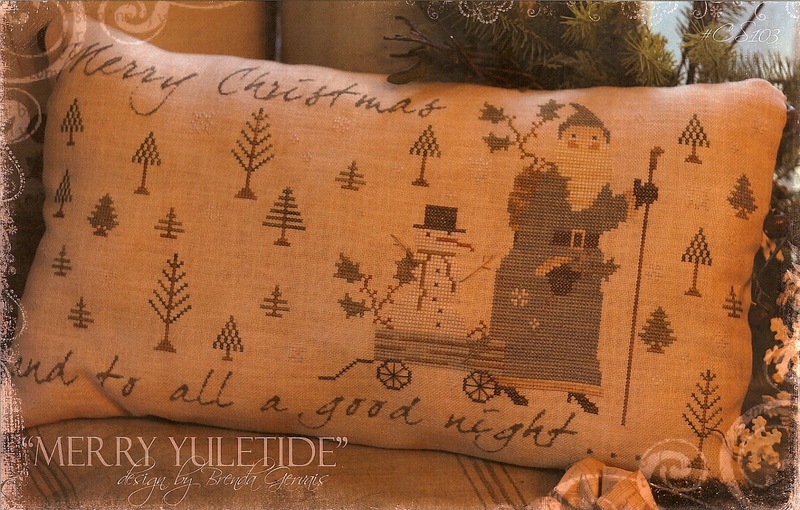 A GRATEFUL HEART - a flange pillow kit featuring a very appropriate combination of fabrics to celebrate the season. We have the pillow form to fit this pillow as well as the correct size pillow form for JINGLE TYPOGRAPHY. Jingle is a Christmas design highlighting a few of the special joys of the season. Quick to stitch – great gifts! 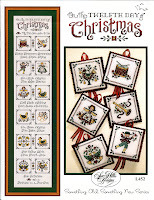 A very special monthly series of small designs from Country Cottage Needleworks will begin mid-November. SANTA’S VILLAGE is a collection of 12 individual designs which may be stitched and used separately or combined to flow together as a village. Each design will use one Just Another Button Company button embellishment. Santa’s House, pictured here, is the first design of the group. We are taking pre-orders for this series and will follow up with each new monthly design as well as fabric, fibers and button embellishment. There are several sign-up options, so give us a call or email to learn the details and/or sign up for this delightful holiday series. 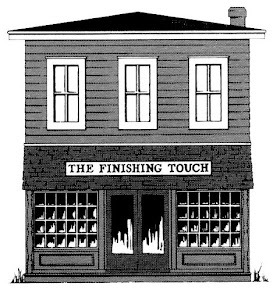 We now know the village will include Santa’s House, Poinsettia House, North Pole Post Office, Santa’s Stocking Store, Reindeer Stables – you get the picture. Can’t wait to start this project! We have been patiently waiting for the three new designs from Country Stitches and, at last, they have arrived. 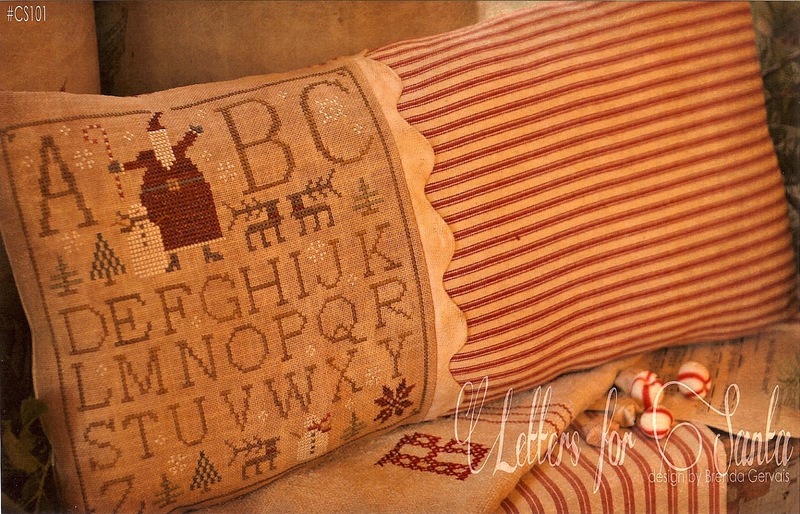 LETTERS FOR SANTA is such a cute pillow – a “must have” for any Santa collector. MERRY YULETIDE features another traditional Santa pulling a snowman in a wagon, a collection of trees and an alphabet. Too cute. Last is HEAVEN AND NATURE SING highlighting an angel offering a fruit basket surrounded by a deer, a winter bird and other wonders of nature. 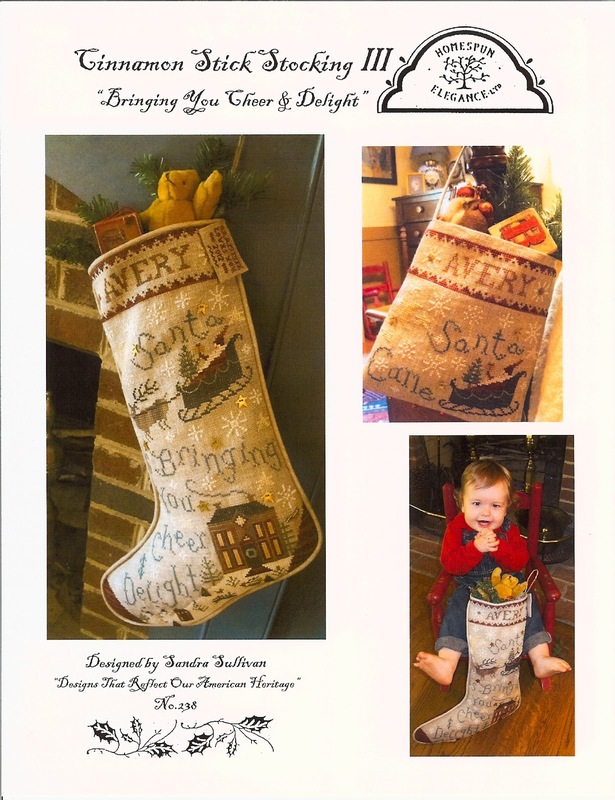 If you are in need of a new stocking, CINNAMON STICK STOCKING III, would be a great choice. Check out this new offering from Sandra Sullivan. 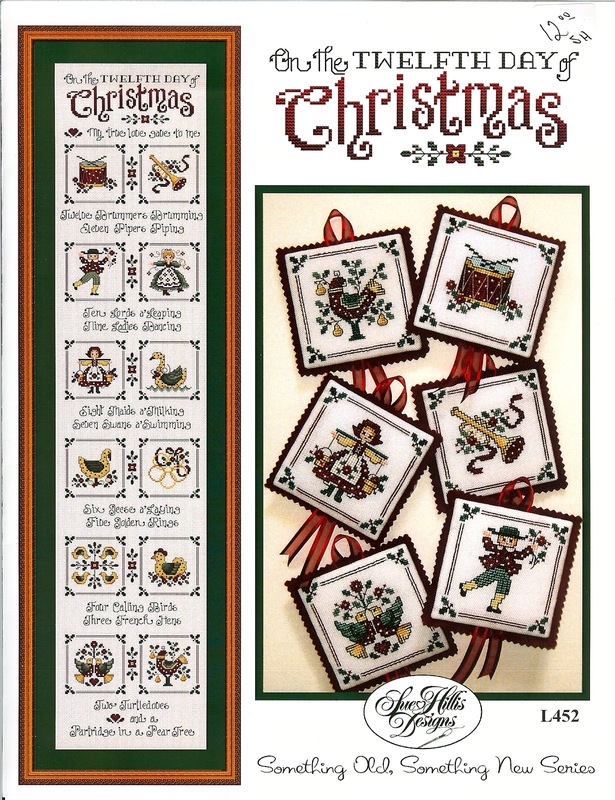 ON THE TWELFTH DAY OF CHRISTMAS, from Sue Hillis, can be stitched on a single fabric to be a beautiful wall hanging or divided into 12 darling ornaments. Great choice. Great week for new holiday designs!